Kochi Tuskers Kerala Cricket Team News and Live Updates - NDTV Sports. 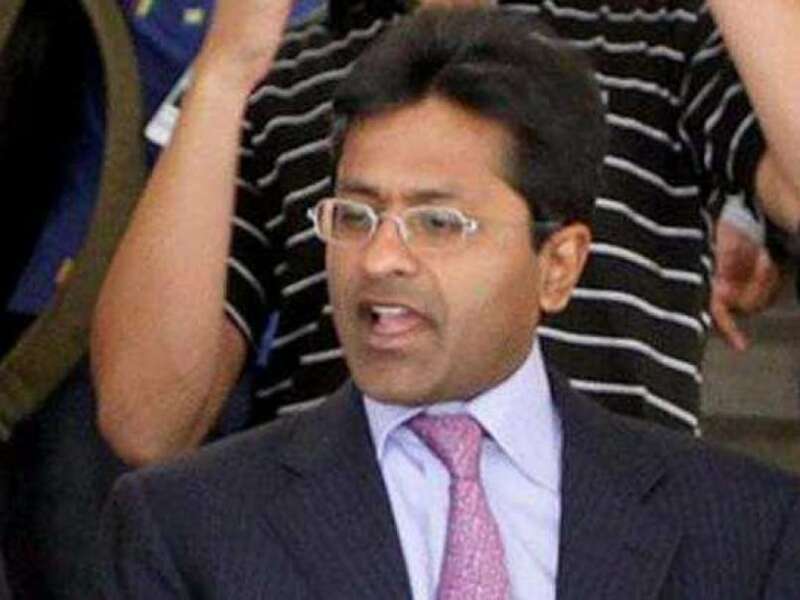 Lalit Modi, the former Indian Premier League (IPL) chief, revealed that he signed the Kochi franchise bid under pressure. Virat Kohli has conceded that the IPL spot-fixing controversy tarnished Indian cricket's image but their subsequent triumph in Champions Trophy was a strong reply to the world. Also says Sachin's possible retirement may bring tears to his eyes. 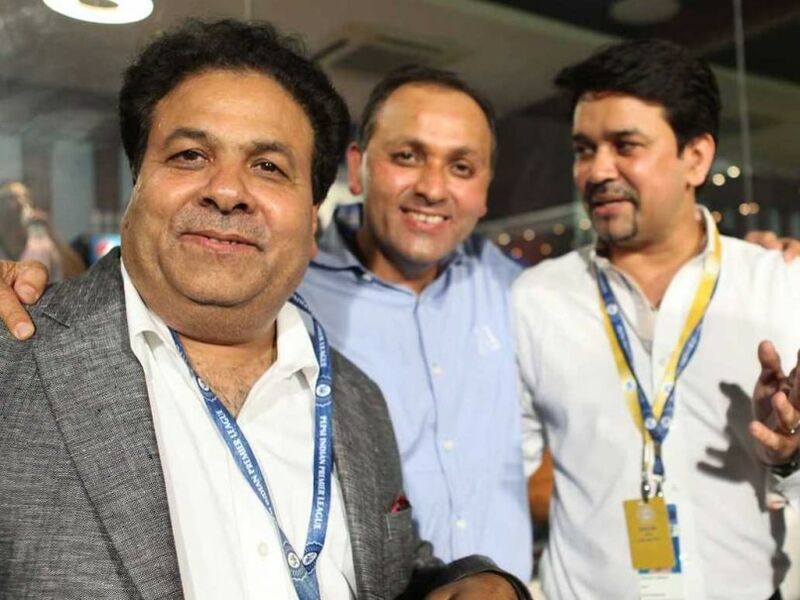 IPL spofixing scandal: Kolkata vs Bangalore match under scanner? 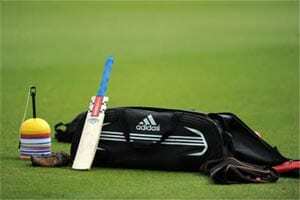 However, Delhi Police said they have no evidence to come to the conclusion whether the match in question was fixed. 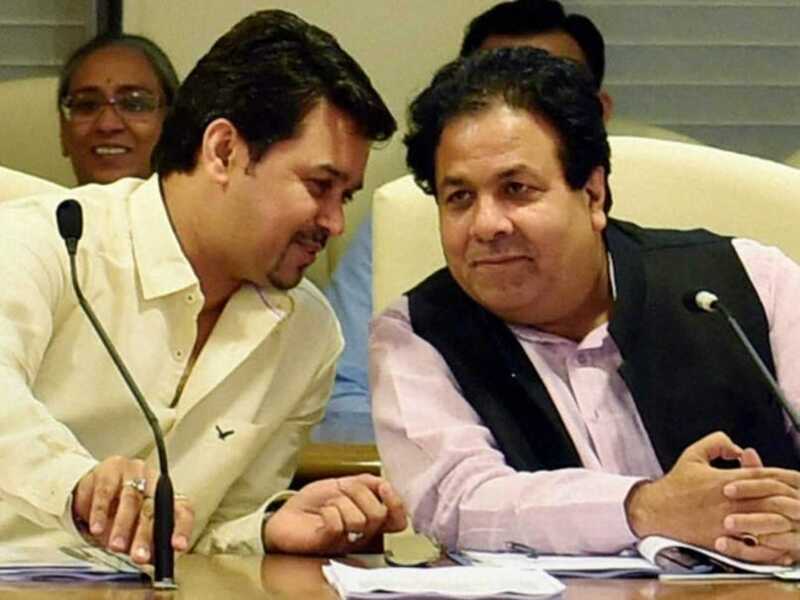 BCCI sources say Sahara Pune Warriors paid 20 per cent of the franchise fee in January and had promised to pay the remaining amount by May 19 but they failed following which the IPL governing council then decided to encash the bank guarantee. Contribution from every member of the team has contributed to Hyderabad's success, says Shikhar Dhawan. The left-hander has been in good form after recovering from an injury sustained during the Test series against Australia. 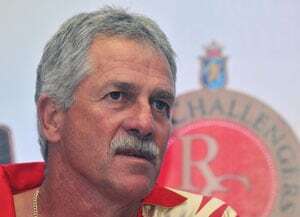 IPL 2013: Jubilant Sunrisers Hyderabad sing, Time of My Life! Sunrisers Hyderabad's dressing room was ecstatic after their win against Kolkata Knight Riders on Sunday night. 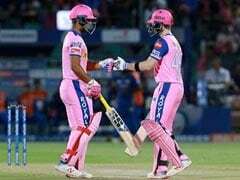 The five-wicket victory ensured that the new-born team booked the fourth and final berth in the play-offs of the Indian Premier League. 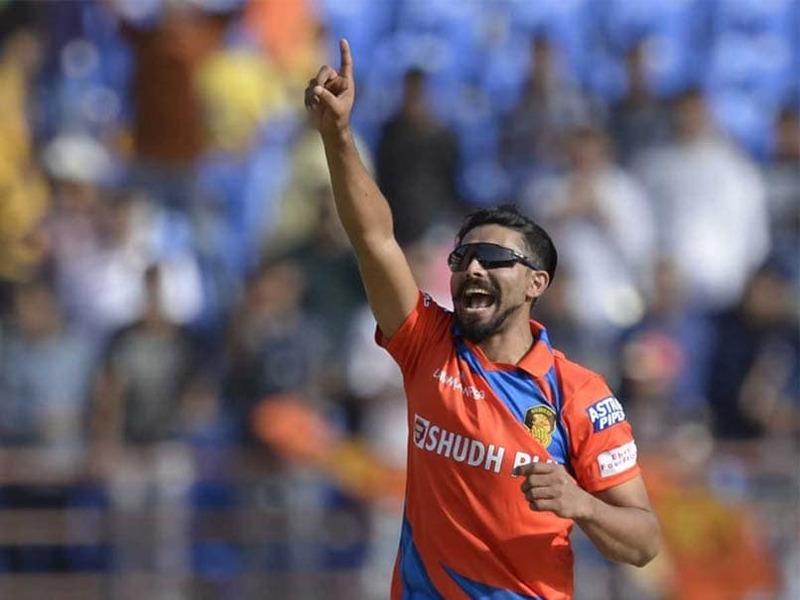 For Sunrisers, Patel top-scored with 47 off 37 while Dhawan got 42 off 35. Kolkata bowlers tried their level best but a the target was too less to defend. Having returned to the RCB playing XI after a long injury layoff, Zaheer, who was dropped after the third Test against England last December, said he was itching to play for India once again. Zaheer Khan bagged 4 wickets in his 2 overs against Chennai Super Kings on Saturday night to help Royal Challengers Bangalore win by 24 runs. 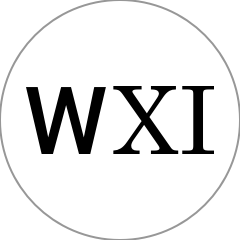 Chris Gayle is the first batsman to manage 700 runs in an IPL season twice - 733 (ave.61.08) in 15 matches in 2012 and 708 (ave.59.00) in 16 matches in 2013. Bangalore captain Virat Kohli said he would call-up Kolkata skipper Gautam Gambhir on Sunday morning and tell him to beat the Sunrisers in their crucial tie. Despite the loss, Chennai Super Kings have ended this season at the top of the table with 22 points from 16 games. 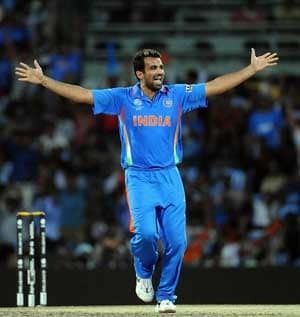 Vinay, who returned to play for Bangalore in the 2012 IPL after the franchise bought him for USD 1 million, said Zaheer Khan's comeback has given a boost to RCB. The statistics, however, are not especially damning. 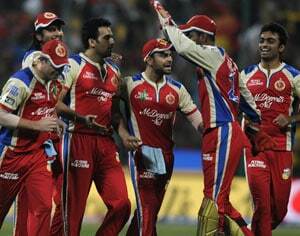 In the seven matches Bangalore have lost, Gayle has scores of 1, 4, 18, 34, 61, 33 and 77. 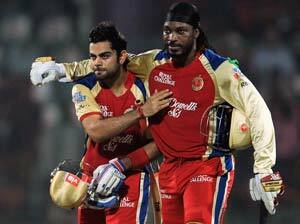 In victories, Gayle's numbers are: 92, 13, 85, 13, 49*, 175*, 21 and 4.